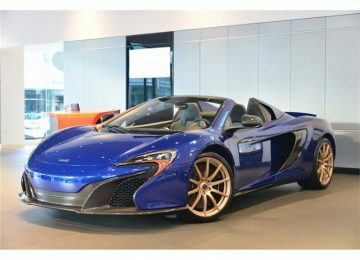 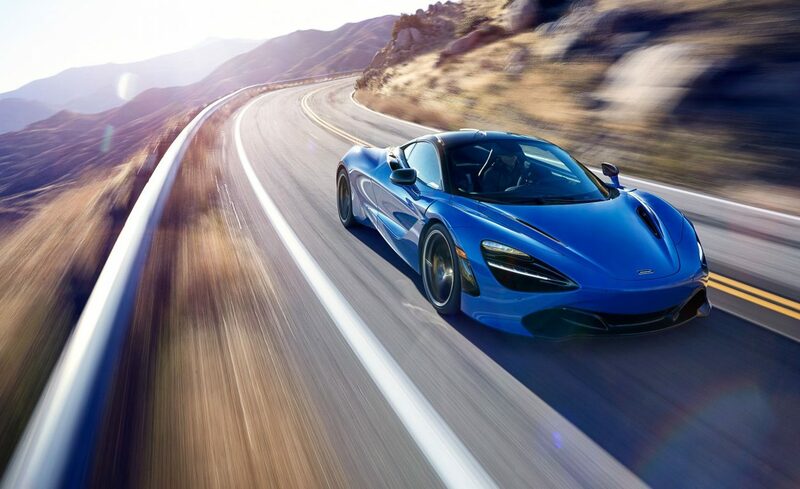 Beautiful blue McLaren 720S image. 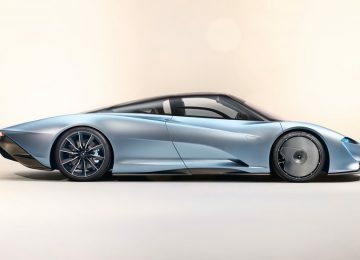 2018 McLaren 720S. 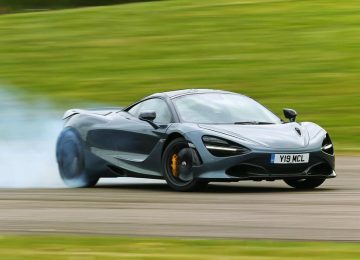 McLaren 720S is available in 360x260, 1257x768, 1767x1080, 2250x1375 pixels resolutions. 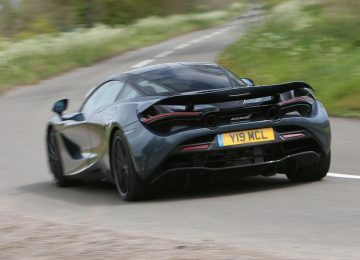 Choose 2018-McLaren-720S.jpg's appropriate size/resolution from following which best fit on your device. 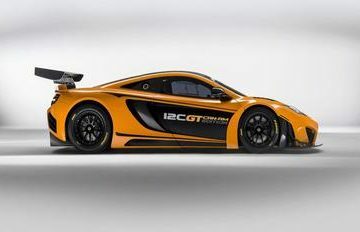 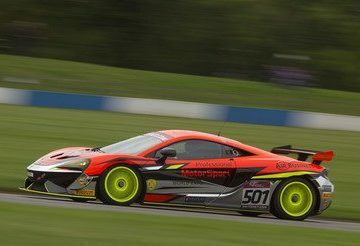 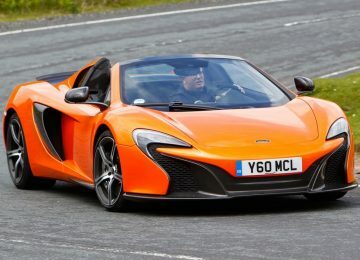 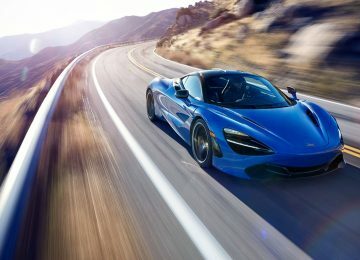 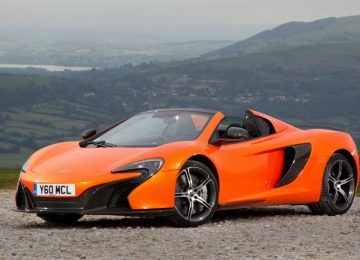 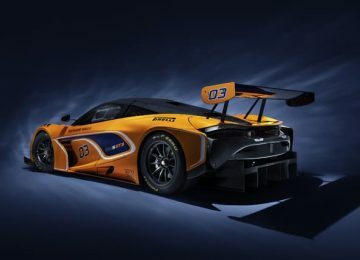 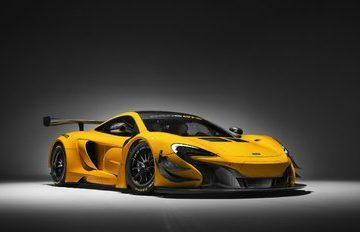 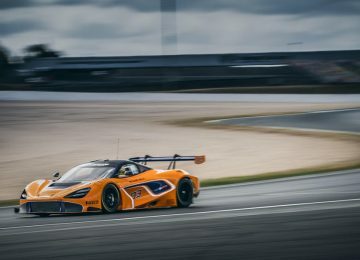 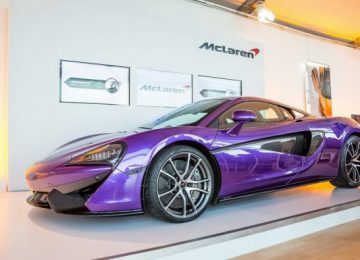 To download above image, click on the download button, the wallpaper will open in browser's new window, then right click on the McLaren 720S image and select 'save as' to save on your computer/laptop.